A brilliant, old gold color with green nuances. 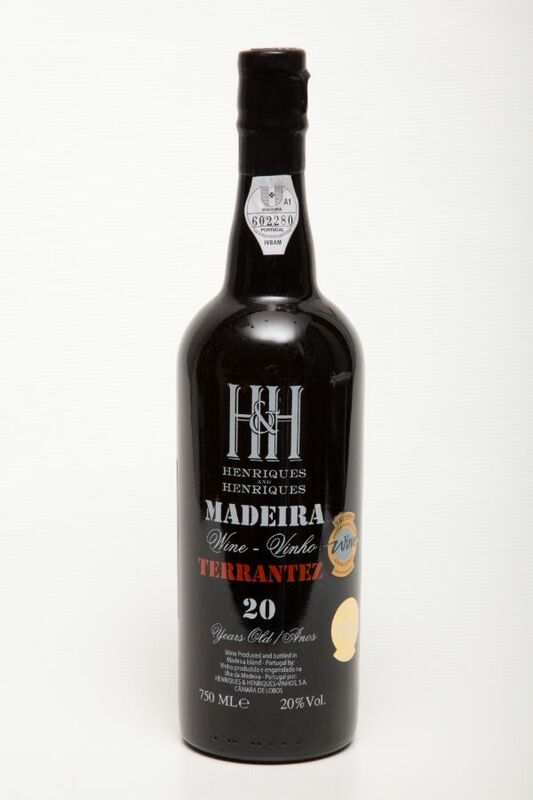 Aroma of dried fruits namely raisins, hazelnuts and walnuts and some wood. Complex, medium dry palate of bitter almond, dried fruits, spices, green pepper and some wood. Tannins and acidity in good balance. A lasting aftertaste with the slight tang typical of this varietal.